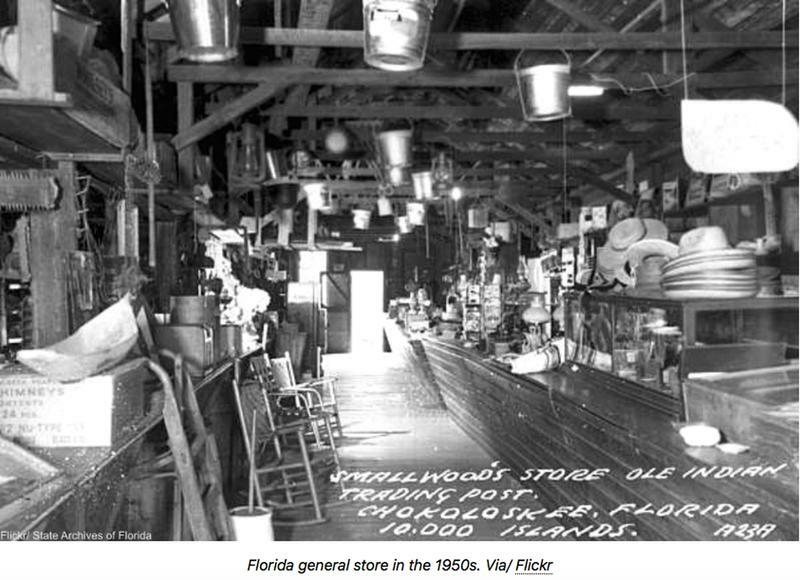 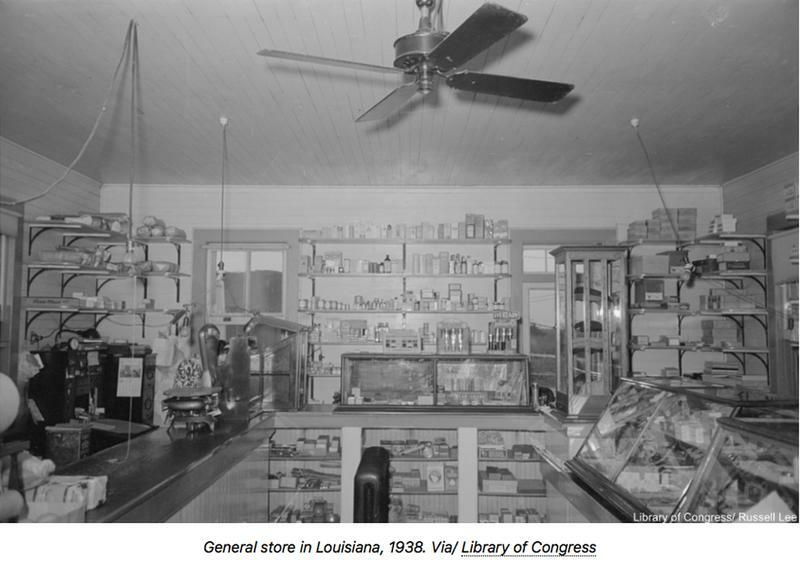 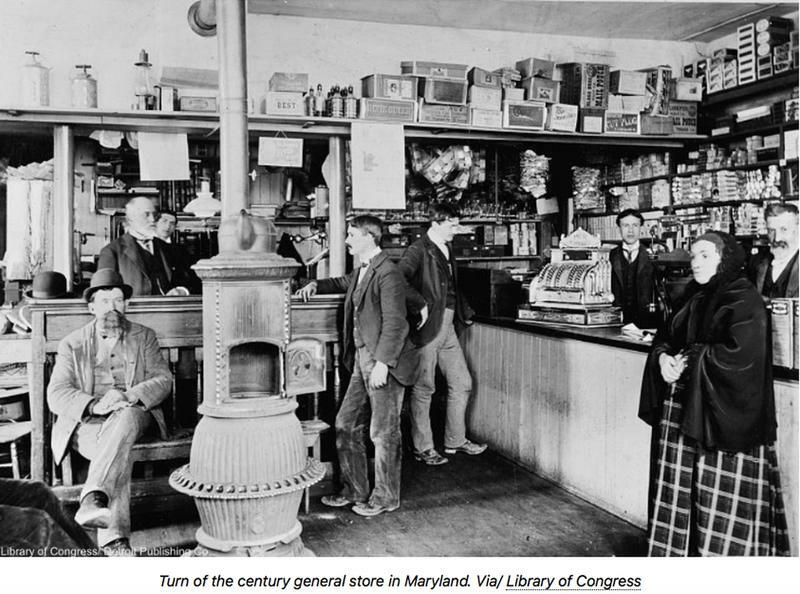 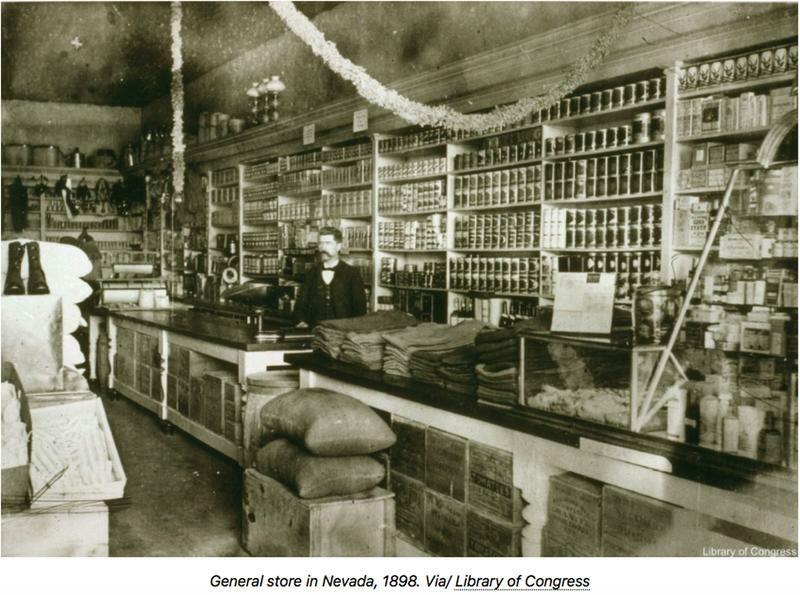 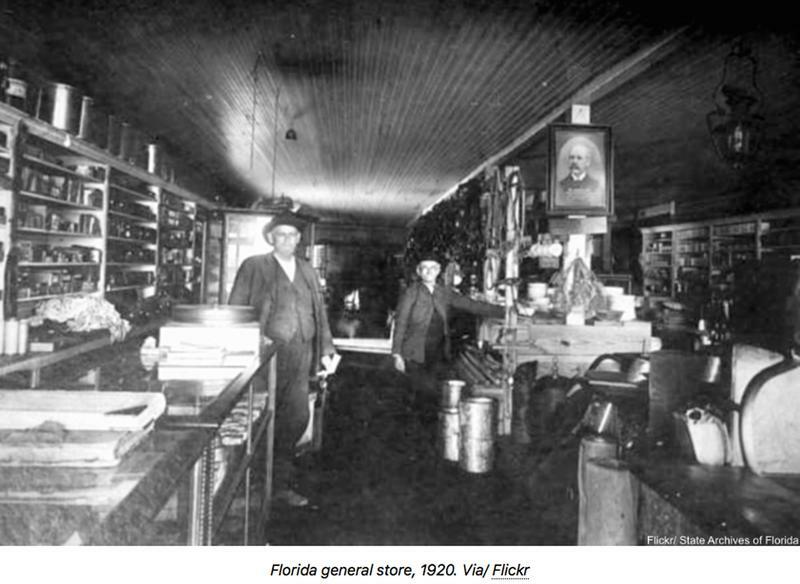 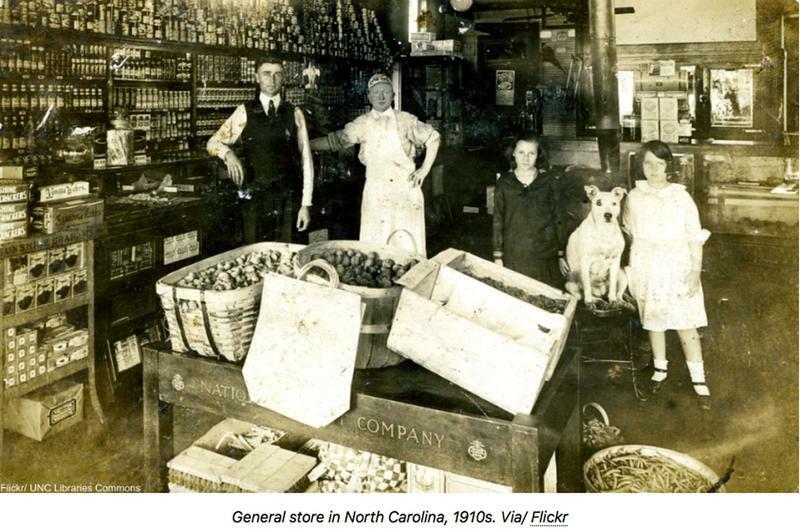 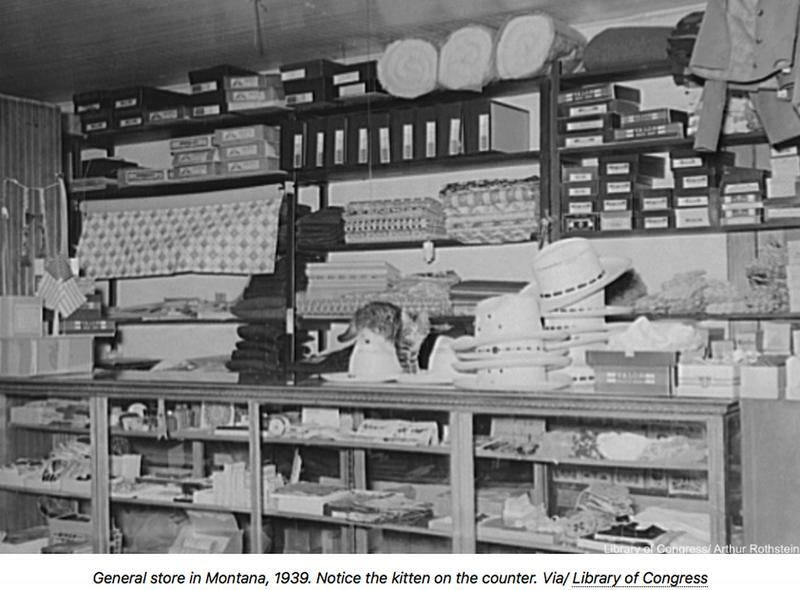 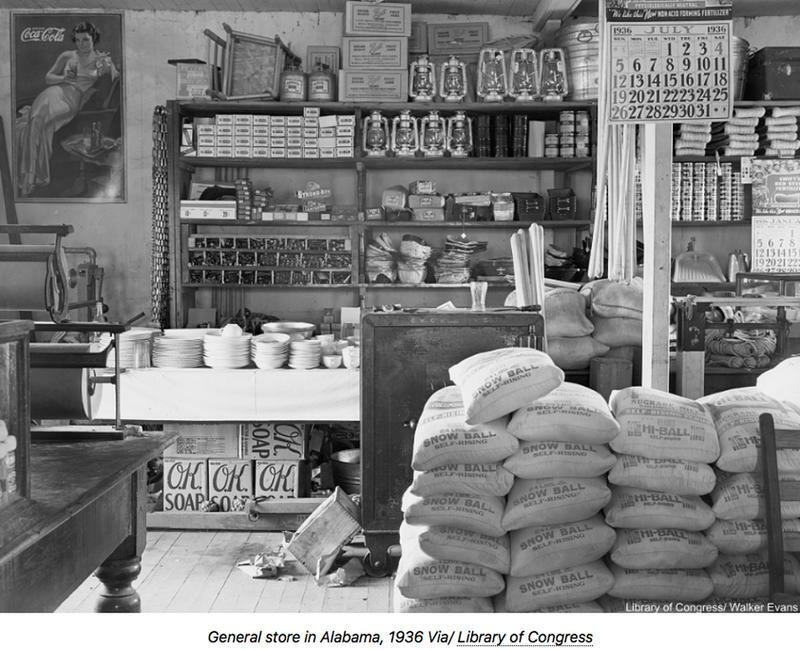 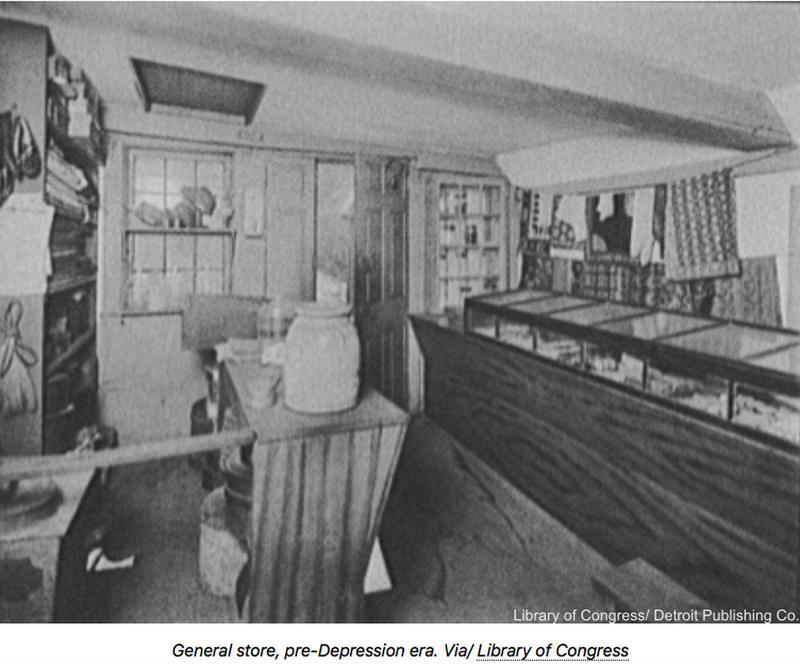 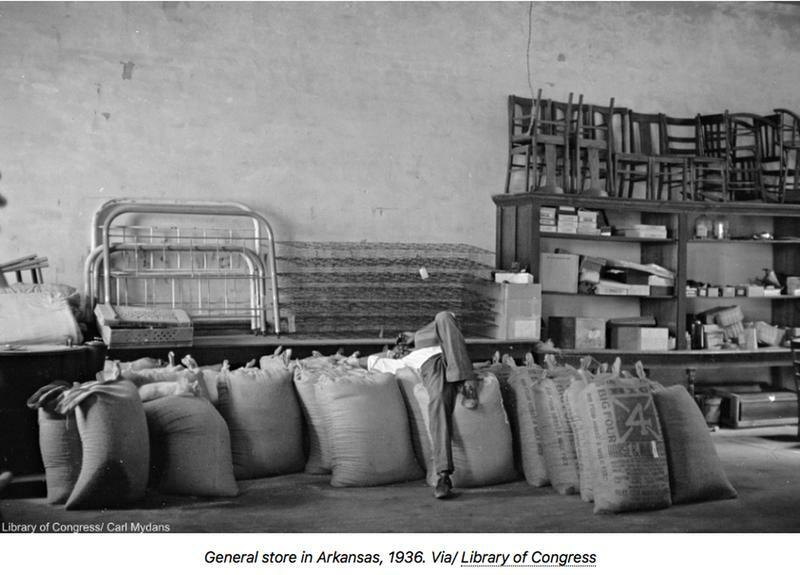 General stores were an integral part of local society back in the old days and people treated them as such. 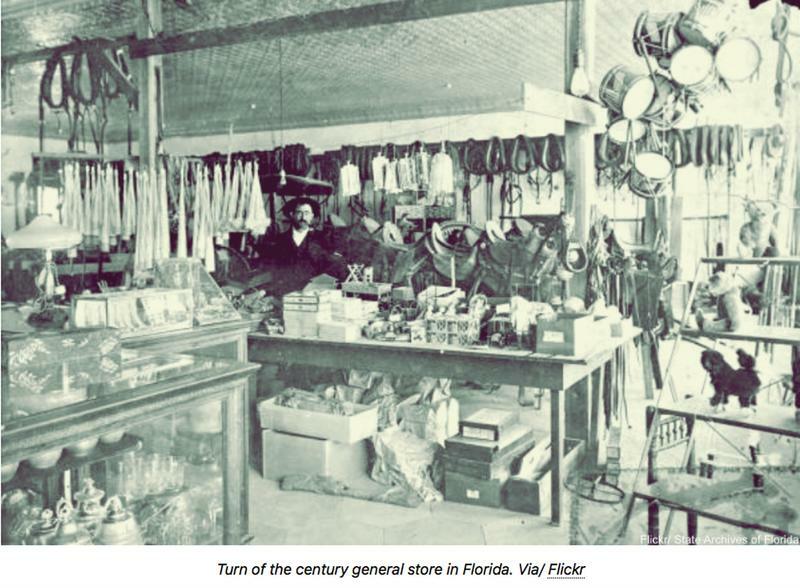 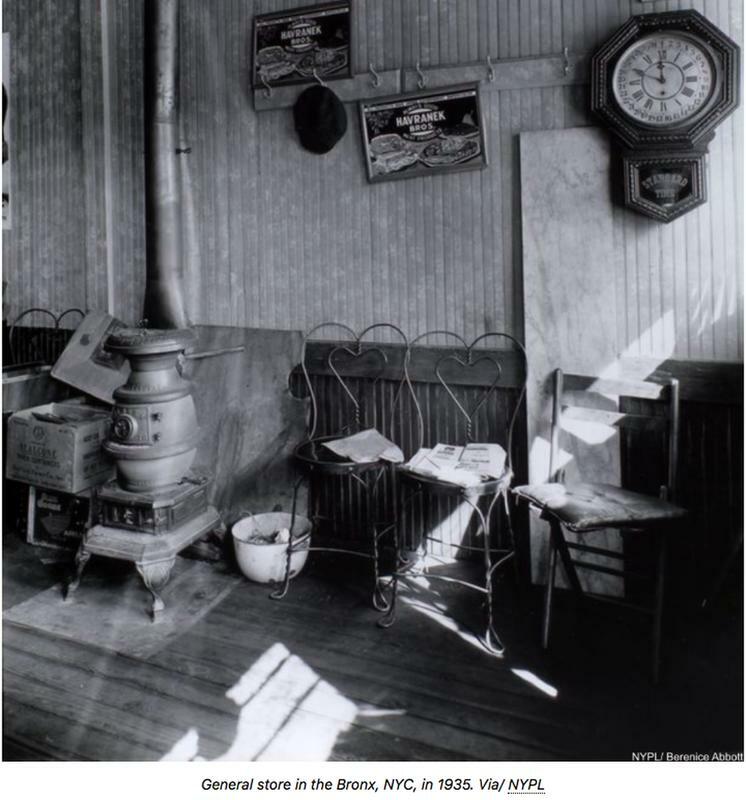 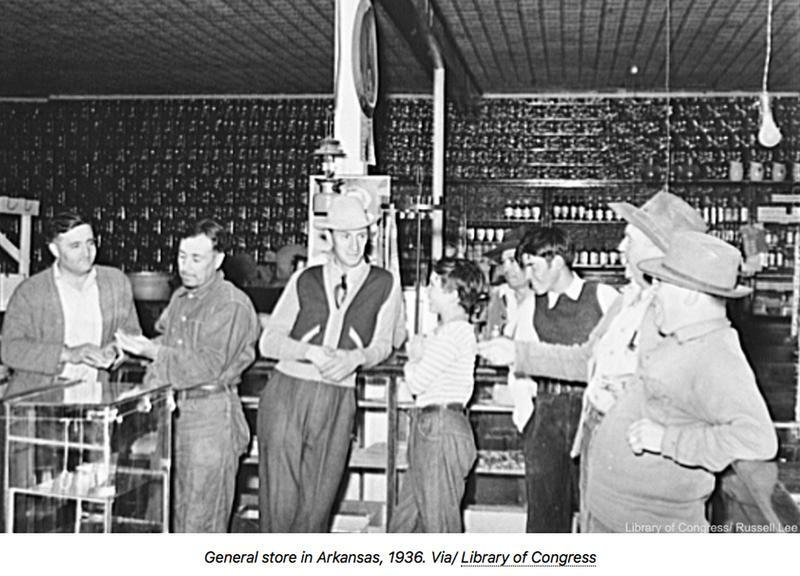 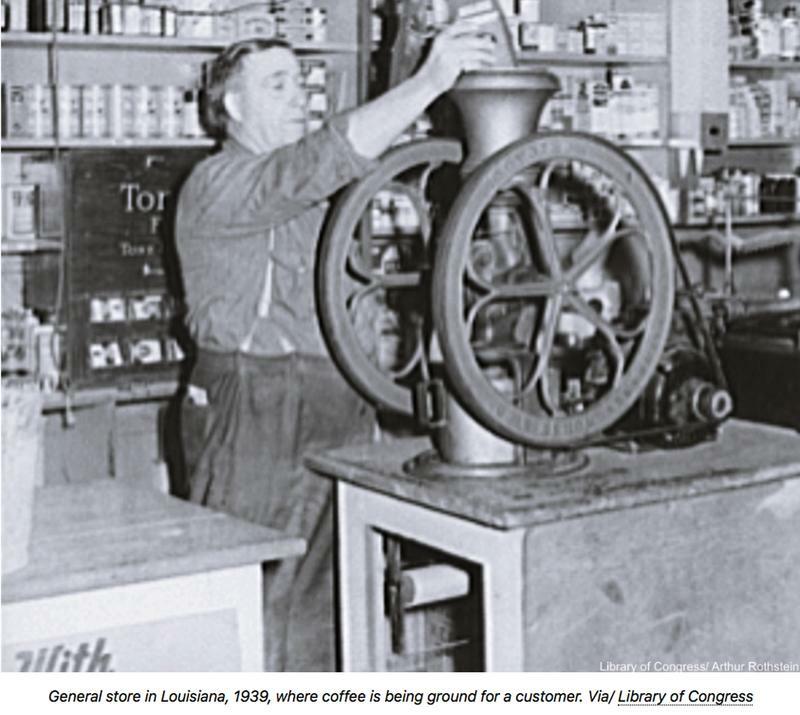 Pioneers and farmers depended on general stores and trading posts to see them through, often using credit for their first year's supply until they had some crops and livestock to sell. 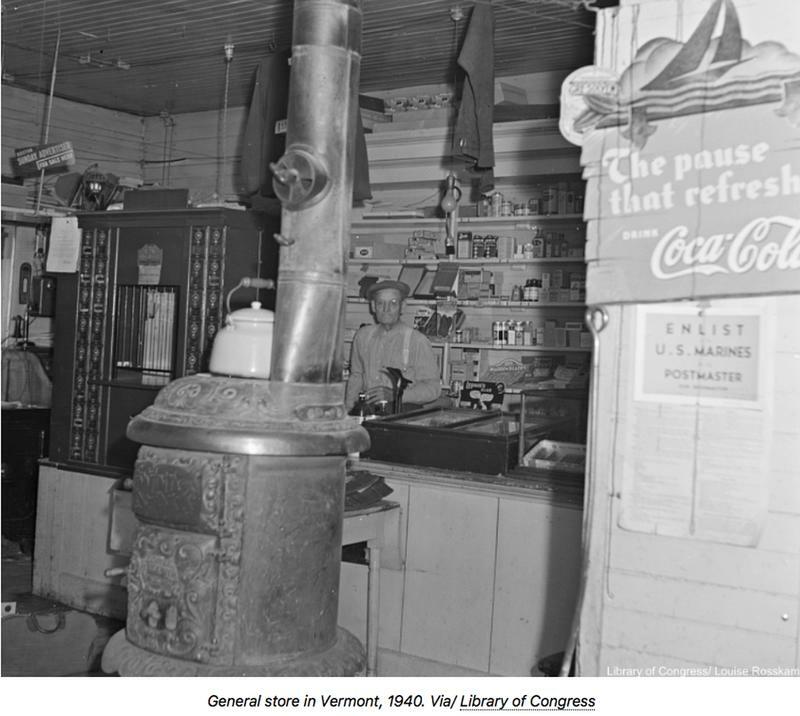 Old general stores were still lifelines in many communities until after the Second World War.